Product information "Cable set Active Lane Assist incl. 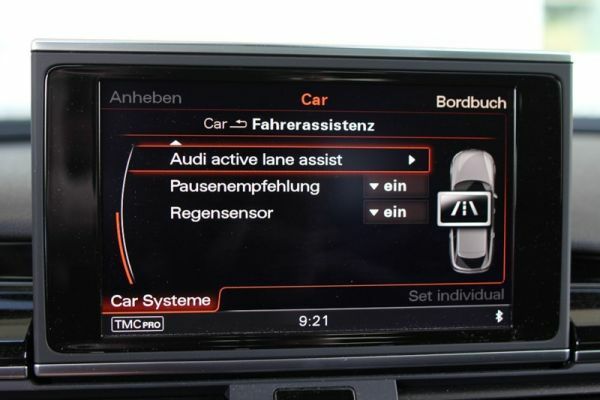 traffic sign recognition for Audi A6, A7 4G"
Customer review for "Cable set Active Lane Assist incl. 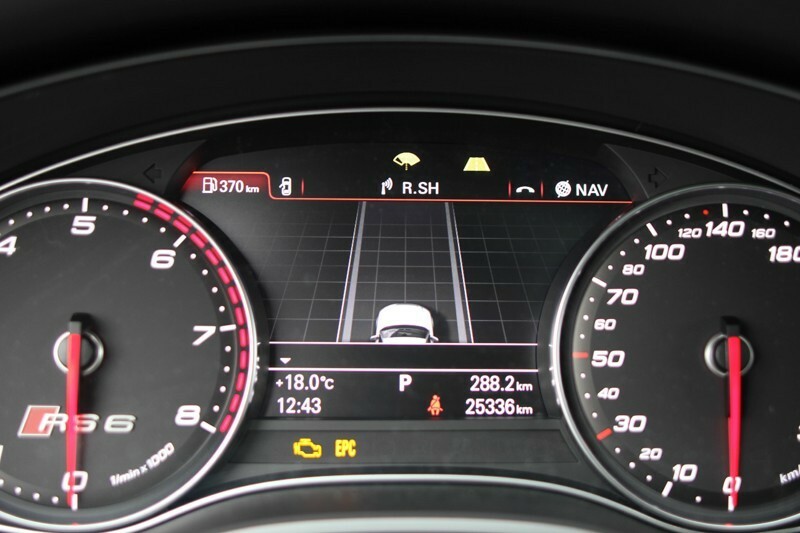 traffic sign recognition for Audi A6, A7 4G"
Properties: "Cable set Active Lane Assist incl. 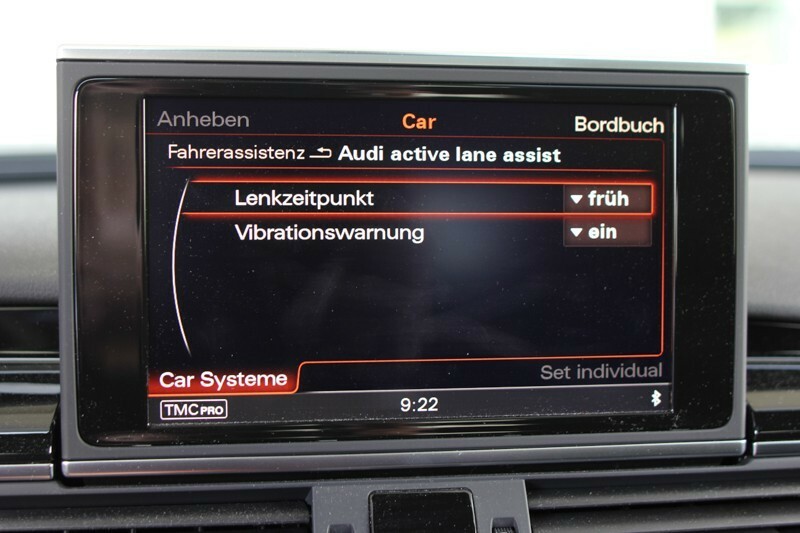 traffic sign recognition for Audi A6, A7 4G"
Installation manuals for "Cable set Active Lane Assist incl. 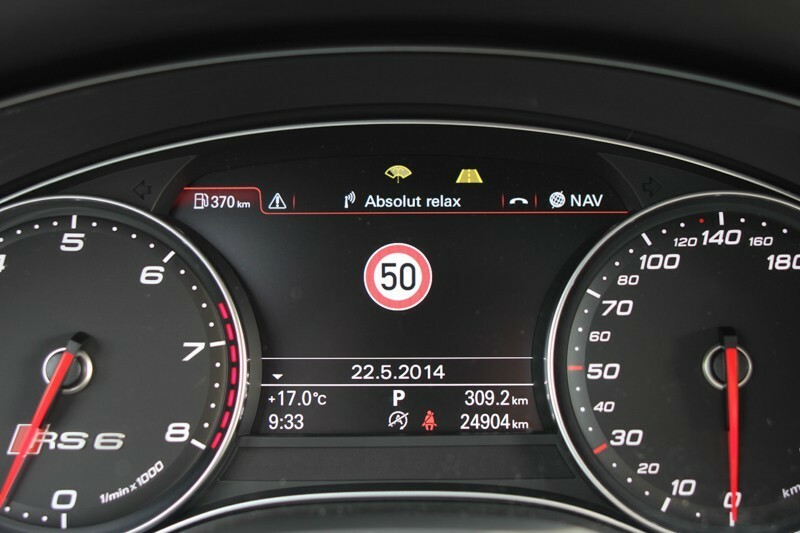 traffic sign recognition for Audi A6, A7 4G"